Want to import a car into the U.S.? Take the frustration and confusion out of your importing experience, use US Speedo’s Vehicle Importing Service! Your one stop shop for all your importing needs. 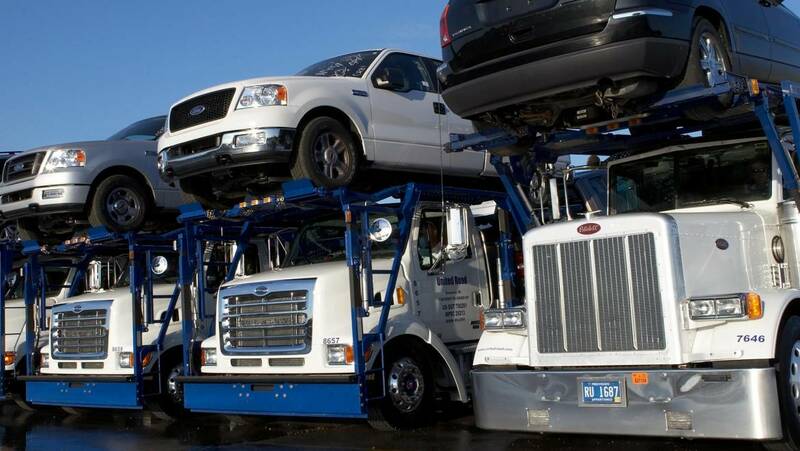 We can supply transportation needs and have your vehicle processed within a day. We import and help you through personal retail consumer transactions, dealer to auction transactions and direct dealer to dealer transactions. Please call us and let our importing department help you. 810-244-0909. THE ONE STOP ALL SERVICES YOU NEED FOR IMPORTING. Conversion of speedometers between kilometers and miles per hour. 24 hour reception of vehicles picks up and drop offs. Transport area for loading / unloading. Complete Transportation services from Pickup in Canada to our locations and drop off to your customer or to auctions across the U.S. 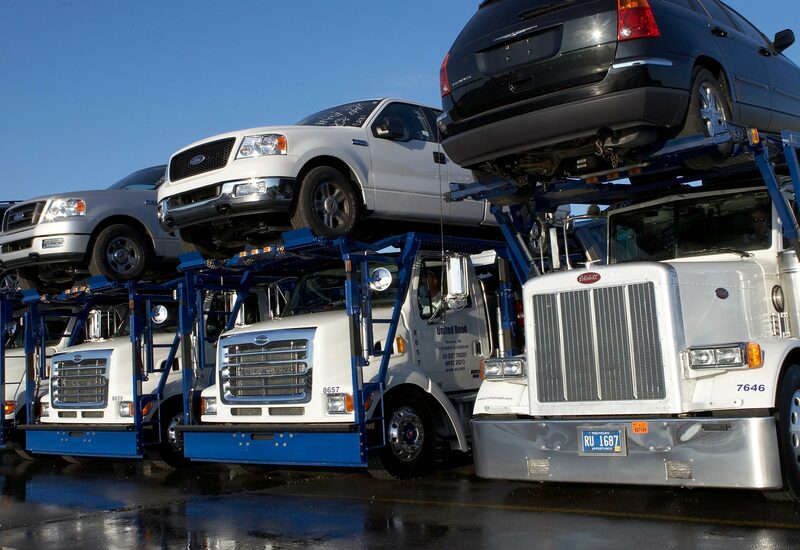 Secured and Insured vehicle storage during the process of importation. Inside vehicle storage for specialty vehicles. Detail / Clean vehicles/ Conditioning program. Complete auction representation in order to get as much money as needed. Ability to supply titles in as little as just 5-6 days. Personalized service (reachable anytime via cell after hours).